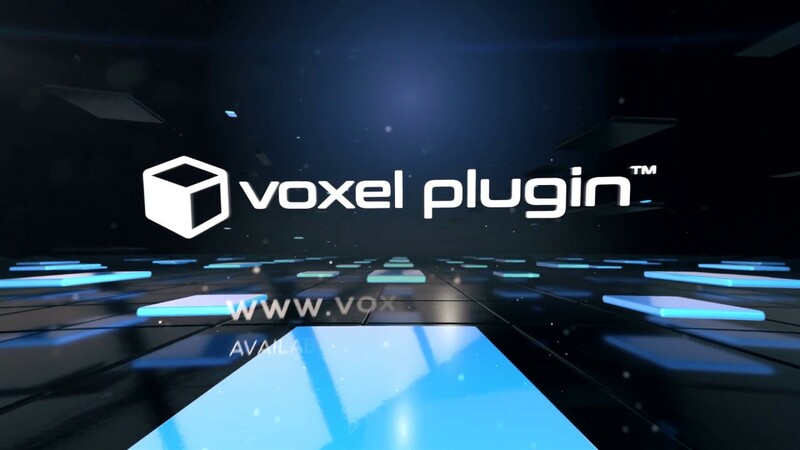 voxel plugin™ allows you to create fully volumetric, entirely destructible and infinite worlds. It's available for UE 4.20 & 4.21. Both versions can be used commercially. Neat stuff!! And, thanks for the source... Great learning tool. Most kind of you to share such a wonderful resource. Last edited by ZkarmaKun; 08-11-2017, 10:55 AM. This looks great - nice work! Super-cool stuff, thanks for sharing! Is it possible to use an existing terrain as input for a voxel terrain? Should be easy to do, as long as you know how to recover the heightmap from the terrain. So there is no procedure implemented to transfering an existing terrain to a voxel terrain? 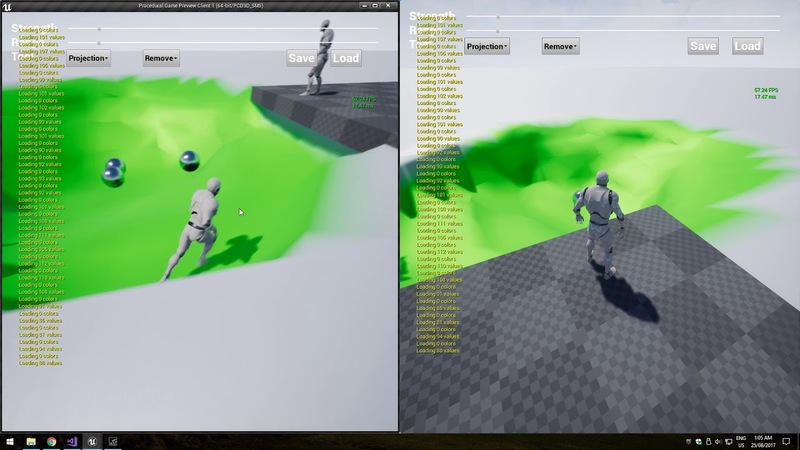 This looks like nice job, one question in your video seems like have problem of performance with the LOD system at go away ? Not yet, but transferring heightmap should be doable. For the materials however, it would require some work as terrains are using UVs while I'm using triplanar projection. is there a way to generate a procedural terrain via BP? This is because camera is going too fast. There is no lag when going at a normal speed. Various parameters can also be tuned to decrease quality and improve performance.